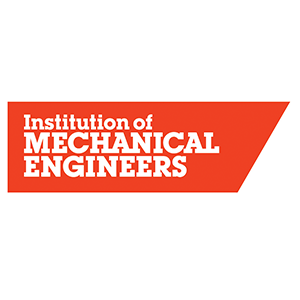 The University of Hertfordshire and industry partner MBDA support the Primary Engineer & Secondary Engineer Leaders Award competition for East England. 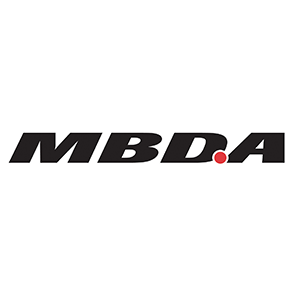 Staff of both MBDA and the university along with student engineers will be interviewed by primary and secondary school pupils across the East region and further afield to find out more about engineering. The children are then challenged to design a solution to a problem they wish to tackle. 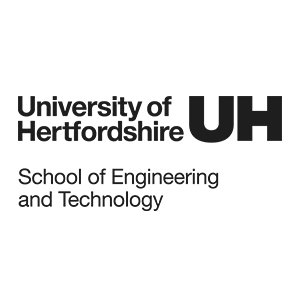 The winners of the East competition will be showcased at the Awards Ceremony & Exhibition at the University of Hertfordshire in 2019.